My kids love popsicles and would eat them every day. And I usually let them, because I make my own popsicles and they are almost always just fruit. It’s easy to add veggies, or other healthy add-ins when you make your own! 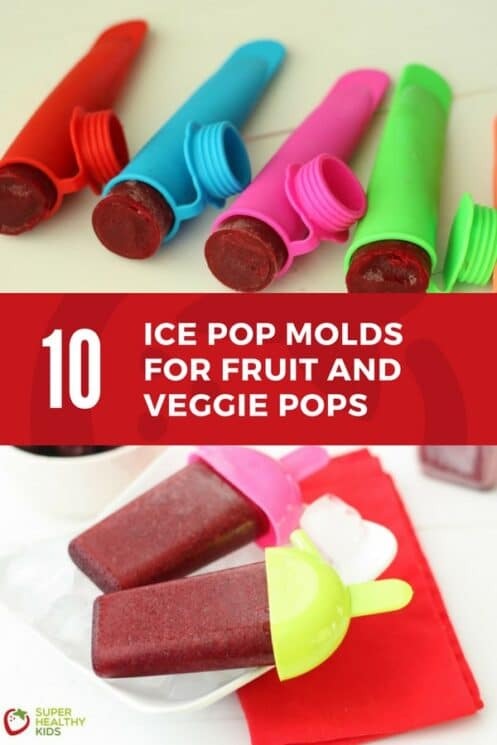 I know my kids will be eating more fruits and veggies when I have homemade popsicles in my freezer. 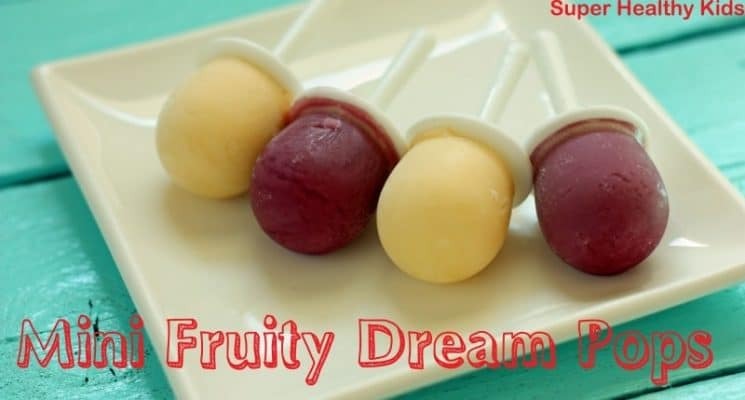 The key to making a really great homemade popsicle is not only the recipe, but the type of popsicle mold you use. 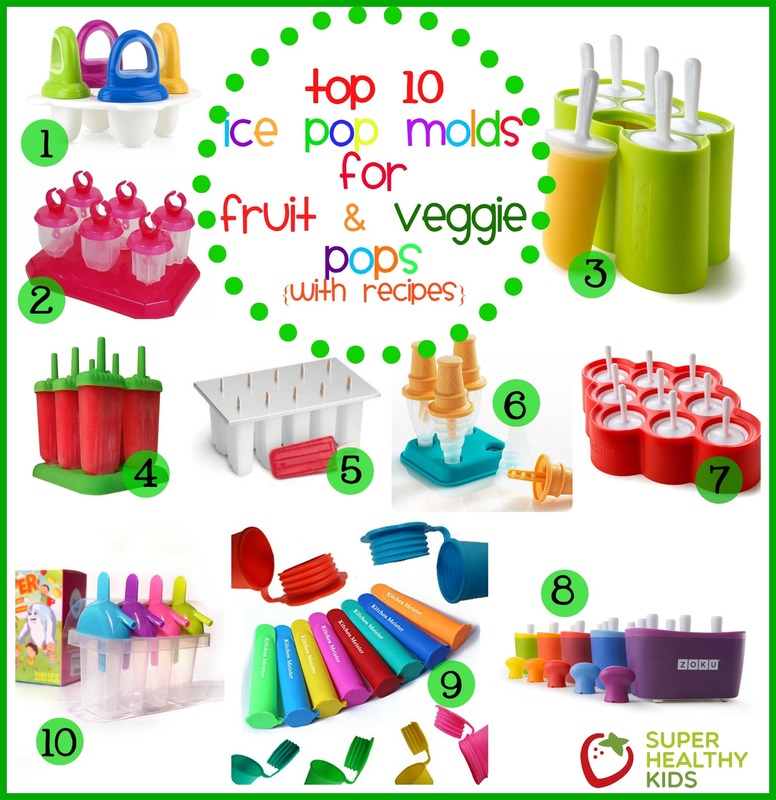 Keep reading for our Top 10 Popsicle Molds and how they compare. We make smoothies almost everyday, but a lot of times won’t finish the entire batch. 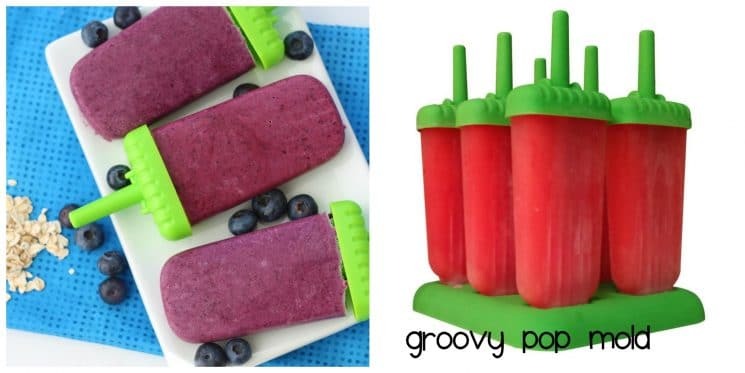 If you have your own popsicle molds, you won’t ever have to waste leftover smoothie! We just pour what we don’t eat into the mold, and eat the popsicles later. Sometimes kids don’t like the texture of a smoothie, or won’t drink it right now. 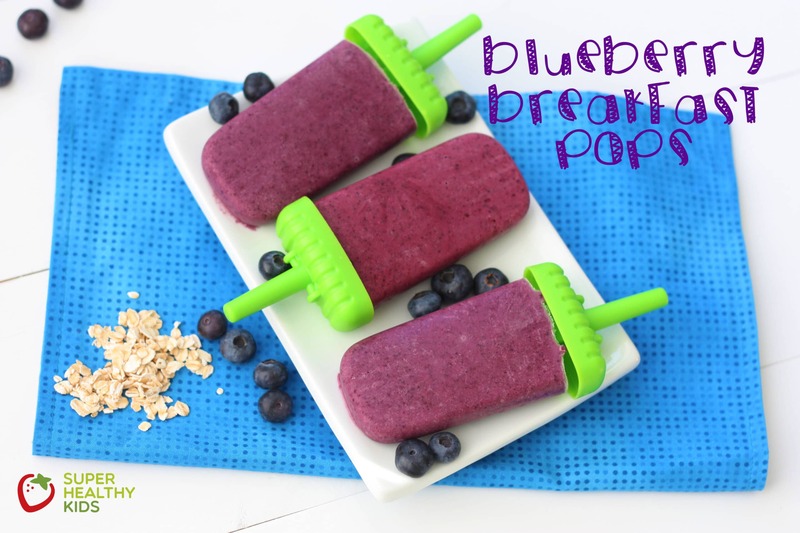 When it is frozen in a popsicle shape I have found my kids will eat almost any smoothie I have made. Green, red, purple, even brown! 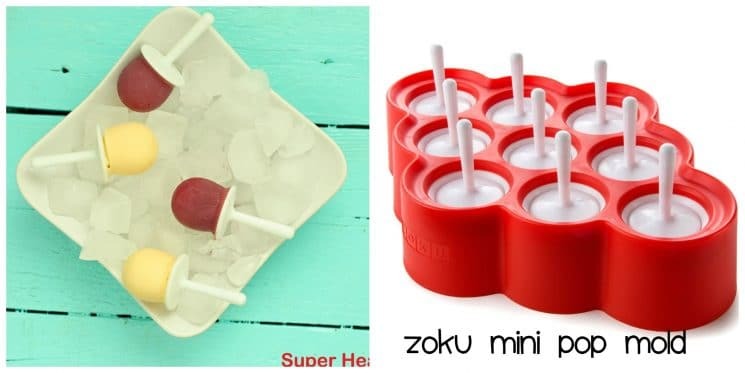 What are the Best Popsicle Molds to Buy? 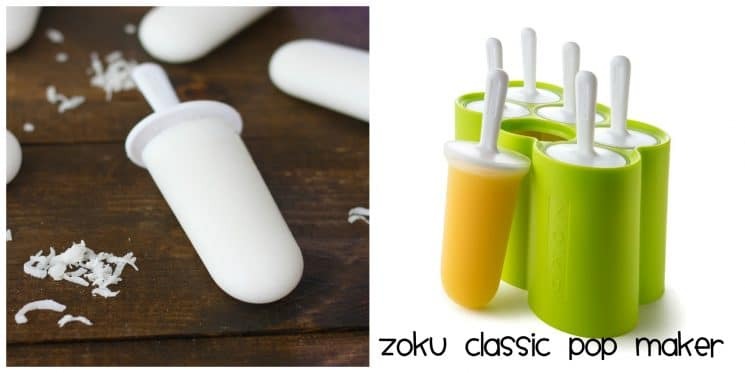 We put together our Top 10 Popsicle Molds for you. 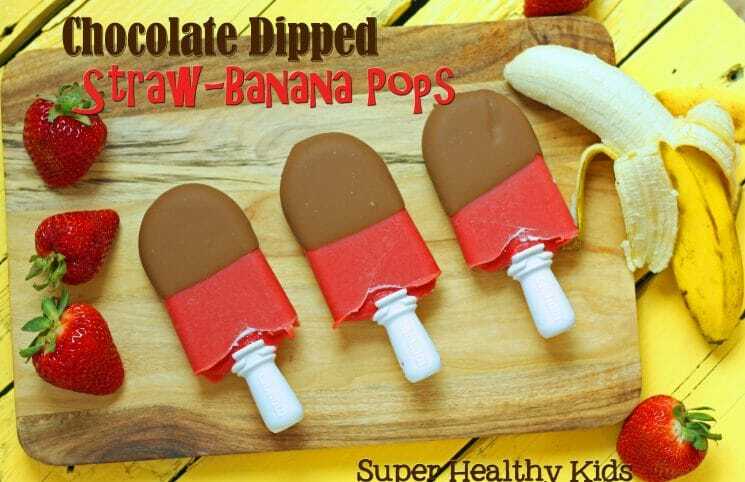 I use them in different situations for different recipes depending on what I’m making and of course depending on which kids will be eating the popsicles. 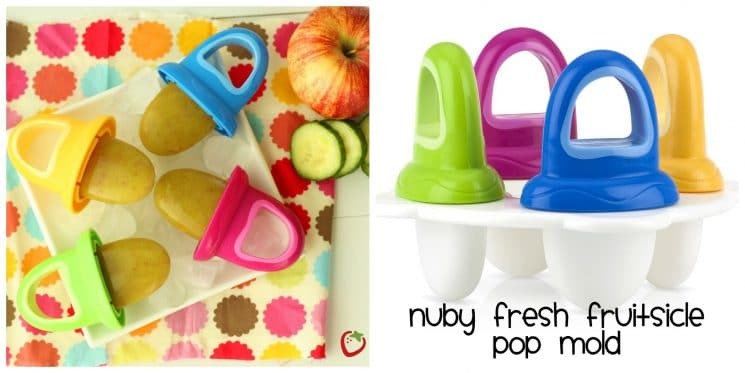 There are some popsicle molds that are better for smaller kids because of the size or how well your child can grip the handle. 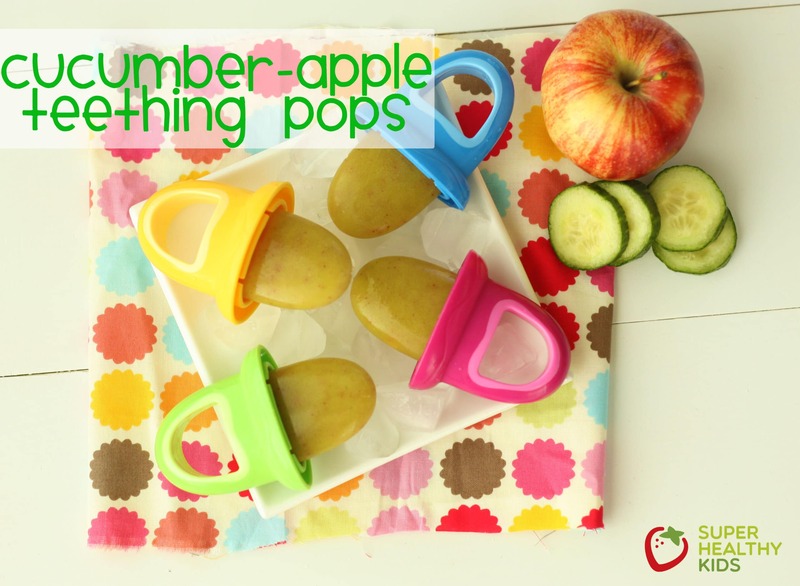 Blend ingredients together, then pour into popsicle molds. Freeze and then enjoy! Makes 6 regular pops. 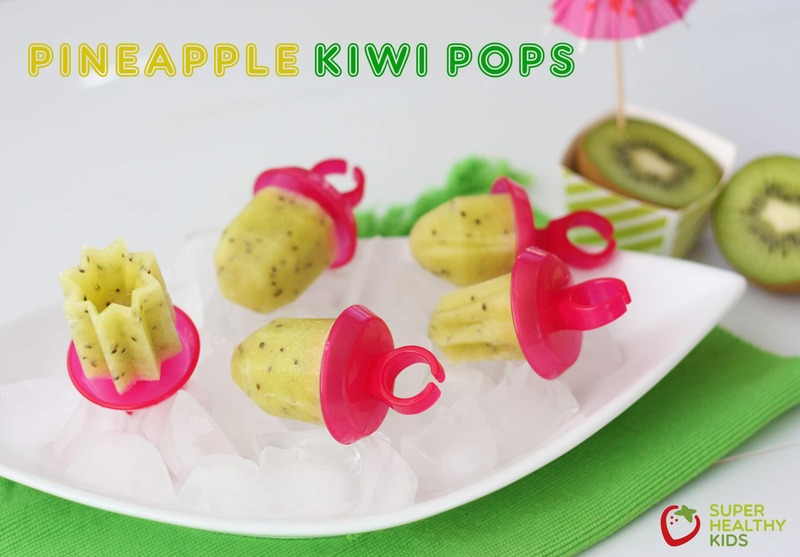 Blend together then pour into popsicle molds. Freeze and then enjoy! Makes 6 large pops. 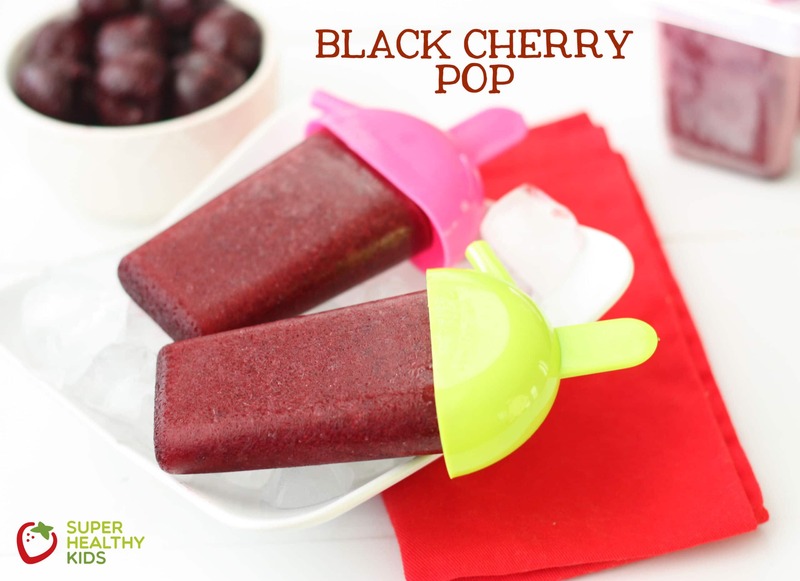 Blend together and pour into popsicles molds, then freeze and enjoy! Makes 6 regular pops. Blend ingredients together, then pour into popsicle molds. Freeze and then enjoy. Makes 6 regular pops. 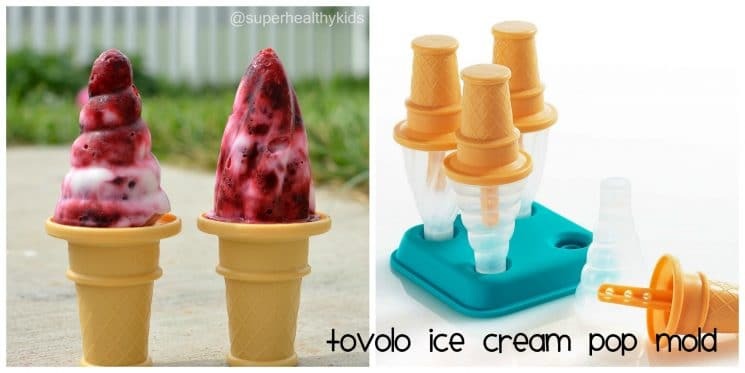 Blend together, then pour into popsicle molds. Freeze and then enjoy! Makes 7 small pops. 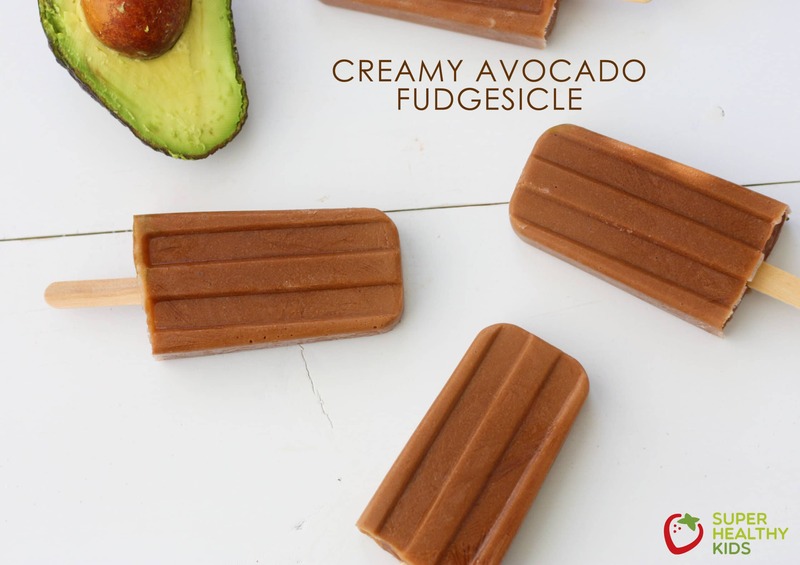 Blend together, then pour into popsicle molds. Freeze and then enjoy -Makes 4 regular pops. Blend ingredients together, then pour into popsicle molds. 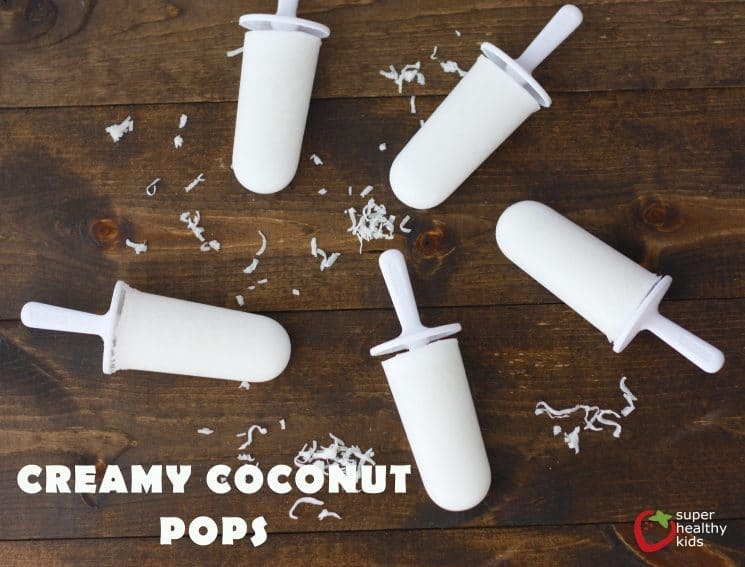 Makes 12 small pops, or 6 regular size pops. Of course, you can let your kids join in on the fun of making these! They’ll be even more excited to eat a popsicle they’ve made themselves! 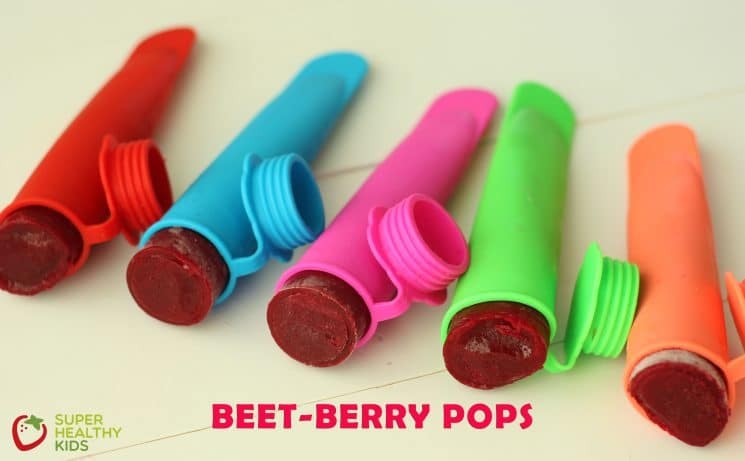 Soon enough you’ll have them begging for a dessert pop after every meal! And strangely enough, you’ll be more than happy to let them have one! This is also an amazing way to use the produce you’re not sure if you’ll get to before it goes bad. So go ahead and try one of these amazing recipes today! Meanwhile your kids and fridge will thank you! Im going to ask a really silly question – do you freeze banana in the skin or peel it before you freeze? Just wondering how you’d peel frozen. Not silly! But I like to peel mine first because they are much harder to peel once frozen. It just takes a minute of prep and then your bananas are ready to go! Never got round to thanking you – Thank you!! The Norpro is my favorite. 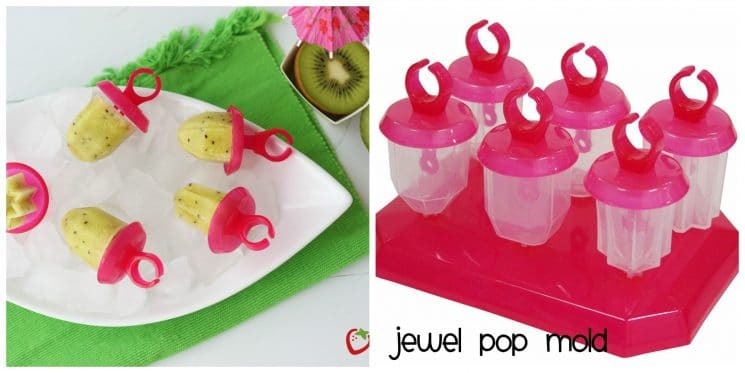 I also have a gorgeous stainless steel popsicle mold set which is a great option for those who are getting away from plastics. Pricey, but it’s going to last forever. They are not in a book – for now they are just in this post. But that is a great idea! Thanks for the great suggestions! 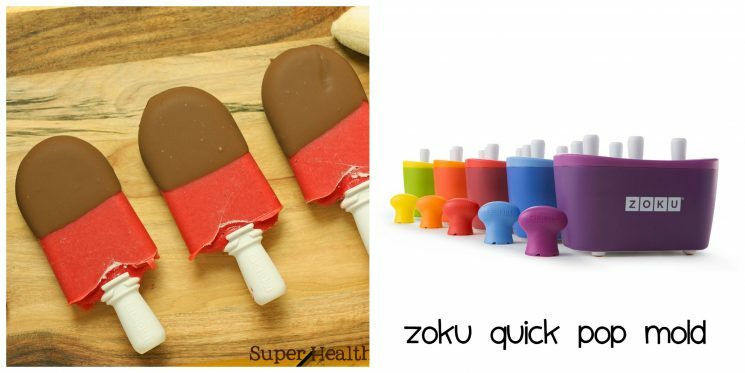 I just ordered the Zoku popsicle mold (but in the fish shapes) and can’t wait to try your popsicle recipes! None of this information helps if you don’t give the amounts each will hold! 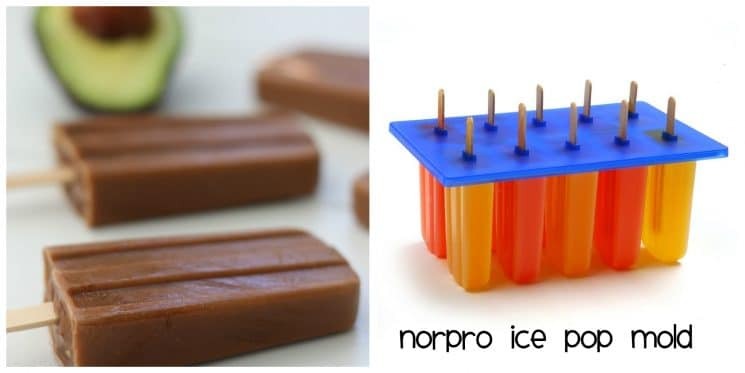 Every summer I’ve looked for this post to get the list of popsicle molds to pick. We also love the recipes. Thanks so much! 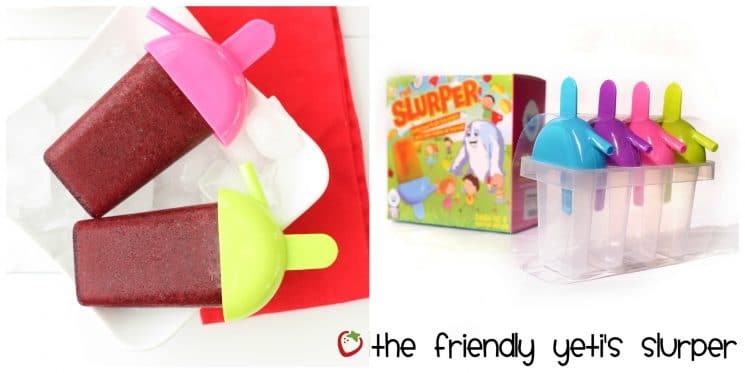 Where can I find a 6 oz popsicle mold?